Las Vegas, NV (Sept. 27, 2018) – No one enjoys getting stung by a scorpion. It’s pretty safe to say that we all know what happens as a result. It doesn’t tickle, that’s for sure. Mladen “The Scorpion Sting” Brestovac has fought many tough opponents during his storied kickboxing career. Thirty-six of his fifty-four victories ended in knock out . 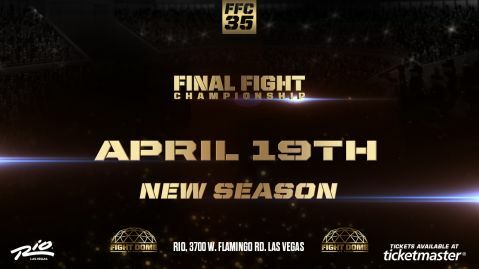 On Friday, Oct. 12, 2018, Mladen Brestovac (54-14-1, 11-0 FFC) will battle Glory Kickboxing veteran, Jhonata Diniz (16-5-0, 0-0 FFC) for the FFC Heavyweight title at the all-new “Fight Dome Las Vegas”, located at the Rio All-Suite Hotel and Casino. Oddly enough, Brestovac and Diniz share a dubious distinction in common. Both fighters faced off against the #1 ranked kickboxing heavyweight in the world and current Glory heavyweight champion, Rico Verhoeven. 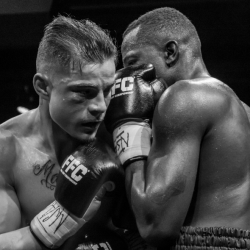 The Dutch sensation defeated both Brestovac and Diniz by unanimous decision. Brestovac, actually suffered the aforementioned defeat to Verhoeven, twice. If nothing more, fighting a guy like Verhoeven serves as a measuring stick for many of today’s kickboxers. A gauge that allows you to see where you currently are in your career, and what adjustments you might consider making, moving forward. “Both times I lost against him (Verhoeven) I was motivated to improve and get better”, said Brestovac. 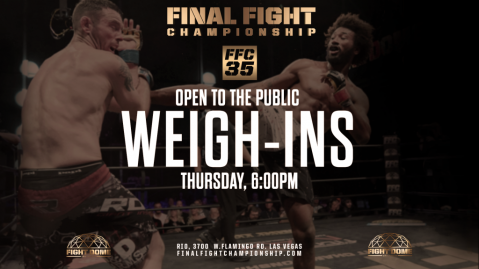 And now, Brestovac will take what he learned during his most recent fight with Verhoeven, on June 2, 2018, and apply it to his FFC championship fight with Diniz, another Glory veteran, on Oct. 12. As a decorated Muay Thai legend, and champion in his native Croatia, Brestovac is confident that his Muay Thai skills will once again shine against Diniz, who many consider to be a very dangerous opponent. When asked about his opponent’s contentious, come-forward style and his association with the famous Hemmers Gym in Holland, Brestovac didn’t seem concerned at all. 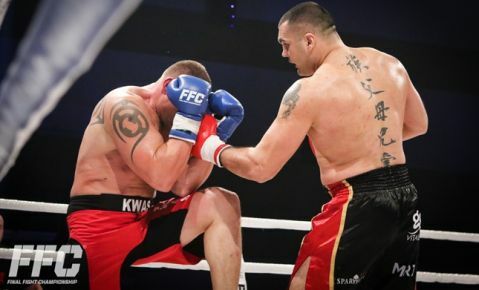 Brestovac has fought for the world’s most prestigious organizations including, K1, Glory and Superkombat, and also defeated some of the best fighters in the world such as, Hesdy Gerges and Mourad Bouzidi. 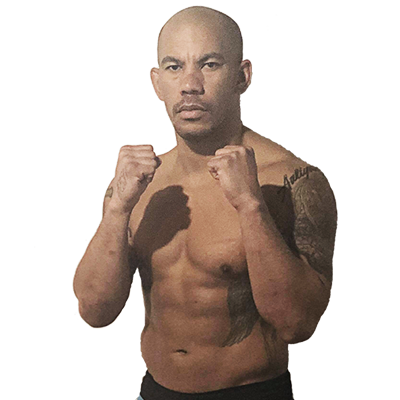 How does Brestovac, who is the FFC pound for pound #1 kickboxer, see his fight with Diniz ending on Oct. 12? 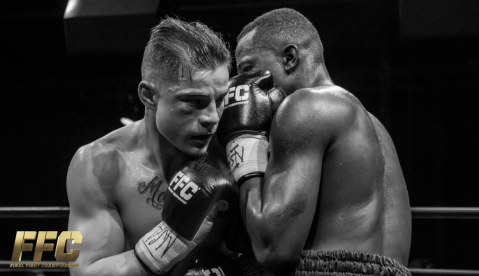 “I see the fight ending with a victory for me, by decision”, said Brestovac.